How Poisonous Is Your T-Shirt? Being the savvy, health-conscious food consumer you are, you probably aren’t shopping in the GMO aisle of your favorite grocery store - but are you stocking your closet with clothes made from Monsanto’s toxic GMO cotton? It takes about one-third of a pound of toxic agricultural chemicals to produce one pound of cotton—the amount of cotton needed to make one t-shirt. Many of those chemicals, including glyphosate, are linked to CANCER. Do you really want to wrap your body’s largest organ, your skin, in cancer-causing chemicals? Those chemicals are absorbed into your body through your skin! Chemical contamination is just one reason to care about wearing clothes made from GMO cotton—there are plenty of others, including environmental contamination, and the fact that most non-organic (and unfortunately, some organic) cotton clothing is made in sweatshops. These workers, predominantly women, are not only underpaid but also suffer from unsafe working conditions, physical, psychological and sexual abuse, 18-hour work shifts and other illegal labor practices. The fashion industry, where toxic chemicals abound, promotes a toxic “fast fashion” culture designed to convince consumers that their self-worth depends largely on keeping up with the latest fashion. Can we as consumers clean up the fashion industry, by rejecting its message? And choosing a more conscious approach to buying clothes and textiles? Start to Care What We Wear? Monsanto’s new super-toxic GMO dicamba-resistant cotton is already wreaking havoc across the U.S. But even beyond Monsanto’s latest “Frankencotton,” there are a myriad of reasons why we need to start paying as much attention to what we wear as we do to what we eat. The U.S. is the largest clothing and apparel market in the world, with 2016 sales of approximately $350 billion. The average American household spends about four percent of its income on clothing, more than one-third of what we spend on food. Walk into any department store or clothing retailer. Look for a label that says “certified Organic Cotton or Wool and Fair Trade.” Search through rack after rack, in-store after store, but you aren’t likely to find very many items that are non-GMO, organic and Fair Trade certified. There are, however, a growing number of online and retail clothing companies and brands, which offer non-sweatshop, natural fiber, and organic clothes, accessories, and textiles. These companies include Patagonia, PACT, Under the Canopy, Fibershed, Savory Institute, TS Designs, Maggie’s Organics, Indigenous, Hempy’s, and many others. Unfortunately, most U.S. consumers, even organic consumers, have never heard of these socially and environmentally responsible clothing companies. Synthetic fibers in clothing and textiles pollute the environment, the ocean, and ultimately the food chain. Clothes and textiles are made from both natural fibers, like cotton, hemp and wool, and synthetic fibers, like fleece, rayon or polyester. Synthetic fibers, often marketed as wrinkle-resistant, durable or easy-to-clean, are industrially produced, utilizing large amounts of energy and toxic chemicals. Polyester, for example, is made from petroleum, a non-renewable fossil fuel. Rayon, technically “semi-synthetic,” is derived from wood pulp and transformed into fiber through a high-water- and chemical-intensive process in notoriously polluting factories. Dreaming of Learning to Fly? And maybe becoming a Commercial Pilot? 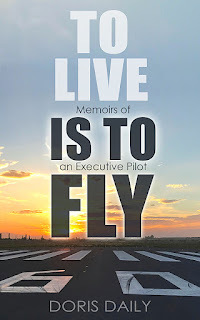 Have a seat in the airplane's cockpit and be entertained by these memoirs of an enthusiast aviator! Observe fascinating flight experiences, technology, and the beauty and forces of nature. 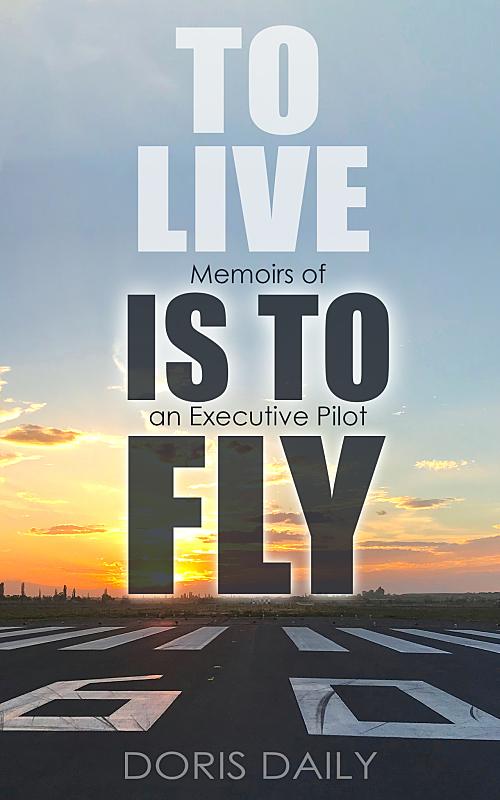 Become captivated by the flying world of a professional pilot and flight instructor during the '80s and early '90s in Europe. Prague: Where is the Pilot? The Only Women Who Received TWO Nobel Prizes! 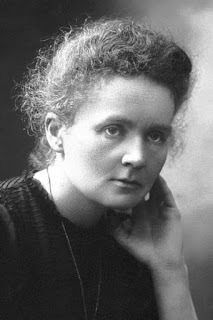 The first female Nobel Prize winner was the physicist and chemist Marie Curie, who in 1903 received the prize in the category of physics, together with her husband Pierre Curie and Henri Becquerel. Marie Curie was also the only woman to date to receive two Nobel Prizes: in 1911 she was awarded the Nobel Prize for Chemistry. Twenty-four years later, her daughter Irène Joliot-Curie received the Nobel Prize in the same category. to date among the Nobel Prize winners. 17 times, a woman was awarded a Nobel Prize in the Peace category, 14 times the Nobel Prize for Literature, 12 times in the Physiology or Medicine category, 5 times in the Chemistry category and 3 times in the Physics category. Four Nobel Prizes and the Business Award went to women in 2009, the highest number of awards for women in a single year. Well, the stranded passengers might not be happy, as they have to purchase new tickets to either get home or get to their vacation destination. The airline suggests its passengers contact their credit card operations office and get a refund. WOW Air was an Icelandic low-cost carrier that operated services between Iceland, Europe, Asia, and North America. The airline was headquartered in Reykjavík. In a statement, the airline said it has ceased operations, and as a result "all WOW Air flights have been canceled." Stranded passengers were not provided with accommodation and no refunds were issued - even though it would be the law in the European Union. Iceland is heavily integrated into the European Union via the European Economic Area and the Schengen Agreement, but it is not a member state. 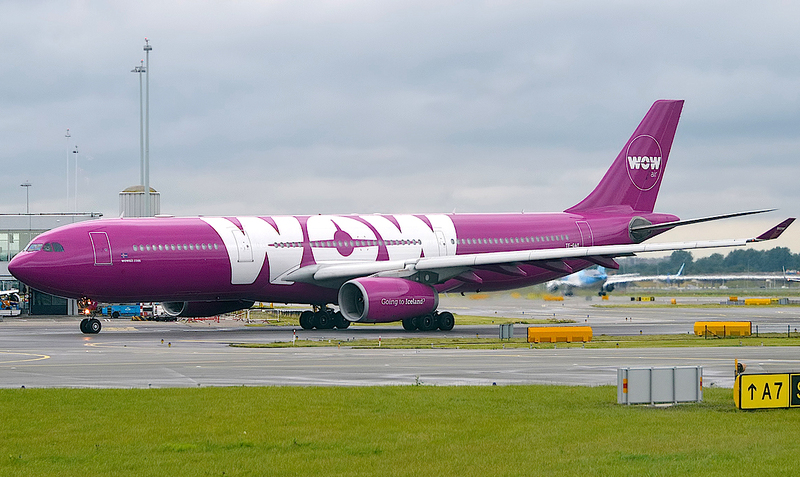 Maybe not such a big loss for aviation as WOW Air was recently elected as “worst airline” in Europe. Are cruise passengers more important than war refugees? And is their lives more worth to save? The EU is taking an increasingly restrictive course in asylum policy and is even cooperating with Libya in the defense against migration - even though refugees are mistreated, murdered, mutilated and raped in this civil war country. All this is definitely more disturbing than the shaky cell phone videos of the "Viking Sky" cruise passengers: Last year more than 2200 people died in the Mediterranean since January nearly 400 more drowned according to the UN, just a few days ago a baby died. What does the plight of cruise tourists in the European North Sea have to do with the plight of migrants in the Mediterranean? This is a traitorous and misleading question: because it is not about tourists and migrants, "people like us" and "these refugees". Almost all business owners and marketers include social media marketing techniques in their mix - no matter if they have a mom-and-pop operation or a multi-national conglomerate. Social media users are mostly attracted by visual content, so you are expected to post creative images on a daily basis. That doesn’t mean you can use any image you find on Google; a serious business owner has to be mindful about copyright issues. Pixabay is a website where you can find free high-quality images and use them in any way you want. You will certainly find something that fits into your needs in the huge collection of over 320,000 free photos, art illustrations, and vectors. You can easily capture the attention of your fans and followers through simple graphic design associated with your business. You don’t need to possess advanced design skills to achieve that; Canva will help you create awesome Facebook covers, invitations, business cards, flyers and presentations without much effort. Twitter is becoming more influential by the day, so you need to establish your reputation there and create a solid base of followers. 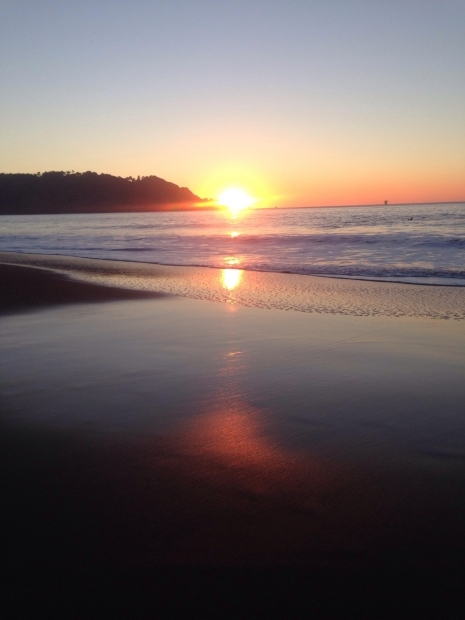 With Twtrland, you can discover influential Twitter users who can promote your brand. In addition, you can also see a visual snapshot of your presence on Twitter, Instagram, and Facebook. 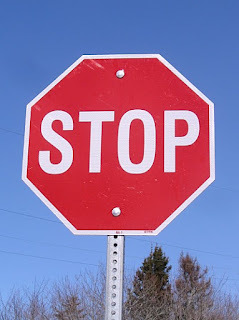 You can’t spend all day going through Twitter feeds to understand what’s trending at the moment. With the help of this free analytics tool, you can search, monitor and analyze tweets, photos, links, shares, and videos on a specific topic or by a certain user. When you started a business, you didn’t expect it would demand so much activity on social media. 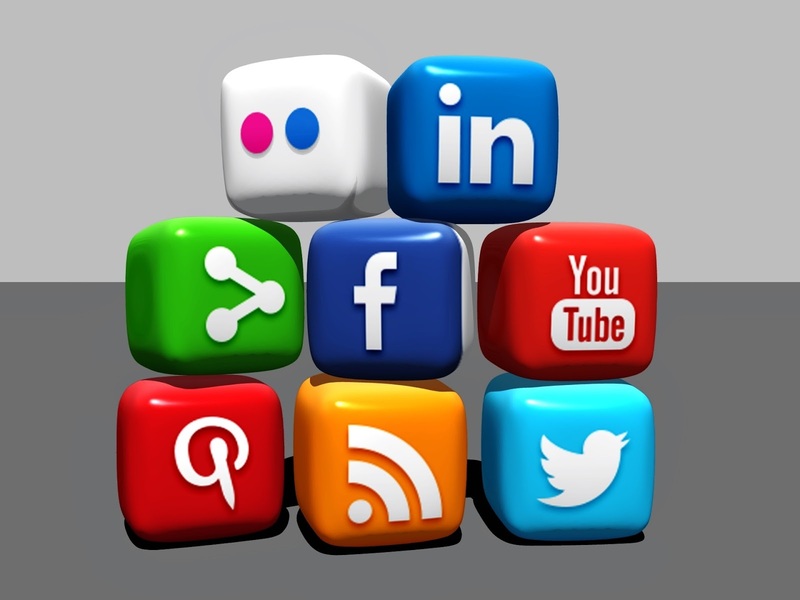 With the above-listed essential tools, you’ll make your social media campaign more productive and less challenging! "Maladúa" is the world's most expensive ham and costs 4,100 € the thigh. Spanish brand "Dehesa Maladúa" was recently appreciated at Europe's leading organic food fair declared this unique dry ham as the best product. The excellence of the product has already been confirmed by Córdoba's Food Science and Technology Department. The award-winning ham comes from a rare breed of pigs called "Manchado de Jabugo", whose name refers to the dark spots on the animal skin. Dehesa Maladúa's creator and owner, Eduardo Donato, managed to protect this breed from extinction 25 years ago when he settled in the province of Huelva in southwest Spain. "Manchado de Jabugo" ham gets its amazing delicious taste due to the fact that pigs do not eat animal feed, but only natural fruits and herbs from the pastures. They wander freely over Donato's woodland adjacent to Picos de Aroche UNESCO Biosphere Reserve. The ham’s color is dark red and glossy; its fat is white and fine. Donato owns 80 hectares of "dehesa" with acorns and green fodder in the forests of Huelva. A Manchado de Jabugo pigs need up to three years to reach the optimal weight, while others can be processed into ham when they are from 14 to 18 months. Then another six years are needed before the ham is cured. Donato decided to purchase an old farm in Maladúa, a small village near Cortegana, in this area in 1990, which had been forgotten by God and the people. So he started intensively with a sustainable pig breeding and ham maturation. Now he runs an almost one-man business, supported only by his family. Donato offers the international market with less than 100 hams per year, while they are now sold all over the world. For the "famine" of high-quality Iberian hams like Maladúa and the high production costs, customers have to pay the price. They not only buy a unique product and help to save a rare breed. Manchado de Jabugo ham tastes wonderful, but it is also good for your health. The ham is high in unsaturated fatty acids, rich in protein, vitamins B1 and B6 and healthy minerals. A portion of 100 grams of naturopathy against anemia costs about € 50. The history of La Alberca, today a popular tourist town not far from the Portuguese border, has always been connected with the rearing of pigs. Here, in the midst of huge "dehesas", Mediterranean pastures full of cork and holm oaks, the black bristly Iberian pigs thrive. From them comes the Jamón Ibérico, highly appreciated by gourmets, now an integral part of the international avant-garde cuisine. It's also a million-dollar business that benefits a poor region. Embutidos Fermín is the flagship company for this specialty in La Alberca, and with a hundred employees it is also the largest employer in the town. The family business, which emerged from a small butcher's shop in 1959, is now one of Spain's most important exporters of fine ham. Spanish star chef José Andrés, who runs seven Tapa restaurants in Washington and now no longer has to worry about supplies. Only one in ten of the 40 million hams produced every year can be called Iberian. The pig that goes with it has complicated rearing conditions thrives only in the complex ecosystem of the Dehesas and, since it is free-range, takes up an enormous amount of space. "Sometimes we can hardly keep up with demand," admits Martín in La Alberca's flagship company. For the Japanese, the meat of the Ibérico pig is just as high-quality as that of the Kobe cattle, the most expensive and exclusive slaughter animal in the world, because of its high content of unsaturated fatty acids. They are easily prepared to pay the high price. The health-conscious Asians not only order hams and shoulder hams, but also other pieces of meat such as loins. What is so special about Spanish ham? The meat of the semi-wild Ibérico breed has an unmistakable intense taste. The secret lies in the ability of the pigs to form intermuscular fat. The meat is then covered with fine fat strips, which makes it extremely aromatic and juicy. The free-range Ibérico pigs gain a large part of their weight from acorns, which leads to a unique nutty taste. The more acorns on the diet of an Ibérico pig, the higher the Omega 3 content of the fat. Ibèrico ham comes 100% from the Ibérico breed or a cross between the Ibérico and Duroc breeds. 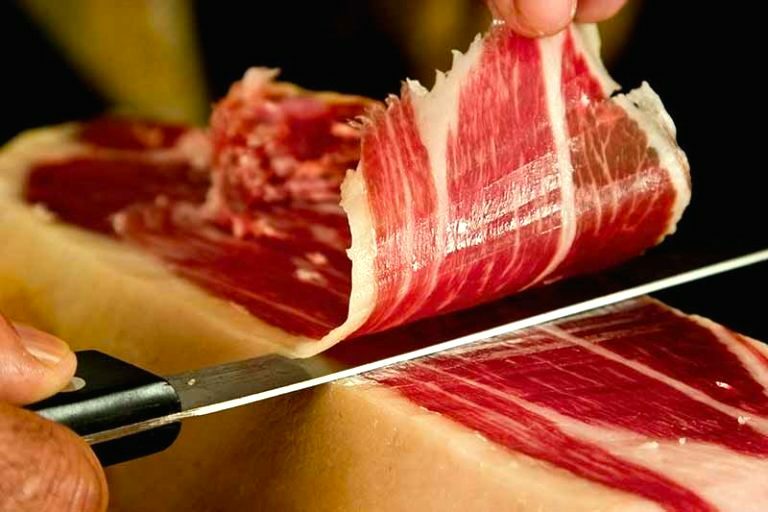 The proportion of the Ibérico breed must be at least 50% for a ham to be sold as Ibérico ham. But why the cross at all? The Ibérico breed grows less quickly than the Duroc and the meat, fat content is lower. And we all know that fat is a flavor carrier. The true secret of Ibérico is the Dehesa de Extremadura. Dehesa is the Spanish name for grazed oak groves. Dehesa in Extremadura now covers 1 million hectares. A unique environment in which Ibérico pigs grow up free-range and with lots of exercises. A luxury that, due to the high demand, only accounts for 3% of all Ibérico pigs. Hams have a long tradition in Spain. It is the knowledge of the craft, as well as the microclimate that ultimately makes up the taste of ham. In the small Spanish village of La Alberca, the inhabitants have paid homage to the pig since time immemorial. And since the Middle Ages, there has been a beautiful tradition: all year round a cheerful specimen roams freely through the streets of the village, the so-called "Cerdo de San Antón". It is fed by all inhabitants and given to a needy family after successful fattening.